BPO or Business Process Outsourcing used to be confined to services for the two basic categories – front-office and back-office outsourcing. Front-office BPO refers to business operations that require facing customers such as customer service, sales and account management. On the other hand, back-office BPO refers to internal operations such as human resources, IT and accounting services. Most of the businesses that resort to BPO are those in commercial retail industries and related service industries. 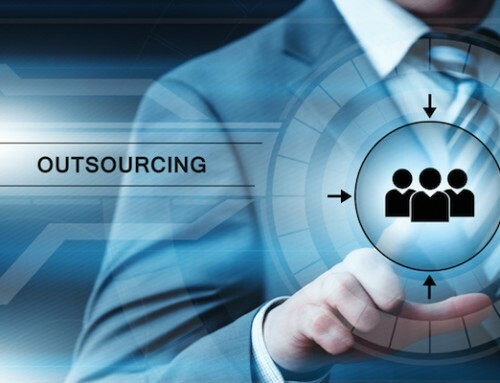 Today, the healthcare systems industry, health insurance industry and the pharmaceutical industry are the prime drivers of the outsourcing market. With the increasingly fast-paced world, healthcare providers are under pressure to deliver a wide range of services to an ever-growing number of patients. 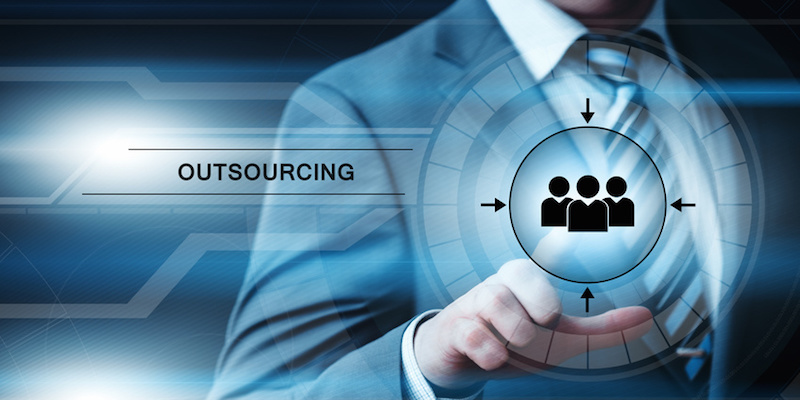 These industries have started using the outsourcing model to enhance and focus on the core business while reducing operational and maintenance costs. With the controversial Affordable Care Act now flooding the healthcare system, healthcare facilities have become swamped with more patients. The pressure they face is bound to grow and in order to overcome the challenges, they need to find efficiencies within the current system. 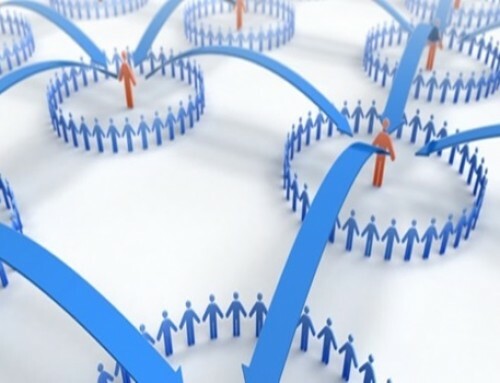 Following the practice of other industries, the healthcare industry including hospitals and health systems turn to outsourcing, or contracting another company or provider to manage certain aspects of the business to create efficiencies that will result in new savings from administrative costs. This will shift the focus from financial concerns to the quality and efficiency of care. Pharmaceutical companies outsource clinical analysis of pharmaceutical data. With this function taken out of the burden of the company, new growth opportunities for the business come to surface. 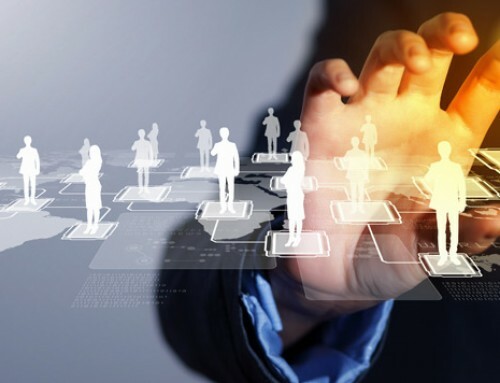 This is just one of the functions or aspects that is being contracted out to a 3rd party or outsourcing company. Certain operational functions such as responding to inquiries, data entry patient details or transcription of medical records may also be diverted to outsourcing service providers. Outsourcing for healthcare providers is more than reducing administrative costs. With innovative health plans, healthcare outsourcing should be able to respond to the demands of such innovations. This means expanding the scope of outsourcing beyond the basic and regular front-office services, and into health management and care coordination. The resulting efficiency drives down costs while areas for improved care are identified in the process, thus avoiding unnecessary hospital readmissions. This translates to millions of dollars saved in medical costs. Health-management functions that could benefit from outsourcing are post-discharge follow-up calls and program enrollment, and repeated or scripted services such as processing of prior authorization requests, clinical reviews and post-service clinical claim review. And because the non-revenue generating functions are contracted out, the healthcare organization or management have more time and energy to focus on health plans that will meet even bigger strategic goals. With resources that have been freed by outsourcing, the health care management can introduce new services that will improve health outcomes.